The scattering problems of time-harmonic electromagnetic plane waves by a penetrable or an impenetrable ellipsoidal scatterer are considered. A low-frequency formulation of the corresponding direct scattering problems using the Rayleigh approximation is described. 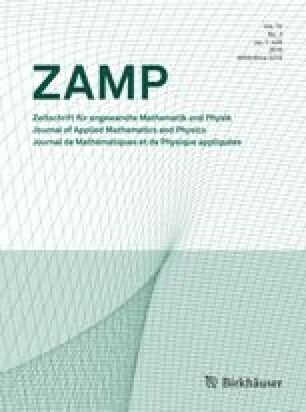 A method for solving inverse electromagnetic scattering problems for ellipsoids using near-field data is presented. A finite number of measurements of the zeroth low-frequency approximation of the electric scattered field lead to specify the orientation as well as the size of the ellipsoids. This method is applied for the cases of the perfectly conductive, the impedance, the lossless dielectric and the lossy dielectric ellipsoids. Especially for the case of penetrable ellipsoids, using additionally the leading order term of the low-frequency expansion of the magnetic scattered field, the physical parameters of the ellipsoids are also specified. Corresponding results for spheres and spheroids considering them as geometrically degenerate forms of the ellipsoid are presented.